Perforated 9½, watermark BRIEF-MARKEN, coarse print, typographed. Printed by Vienna State Printing Works. 2 soldi orange 1 1 SG "yellow to orange"
Sc2-7 other values with colour and shade variations. 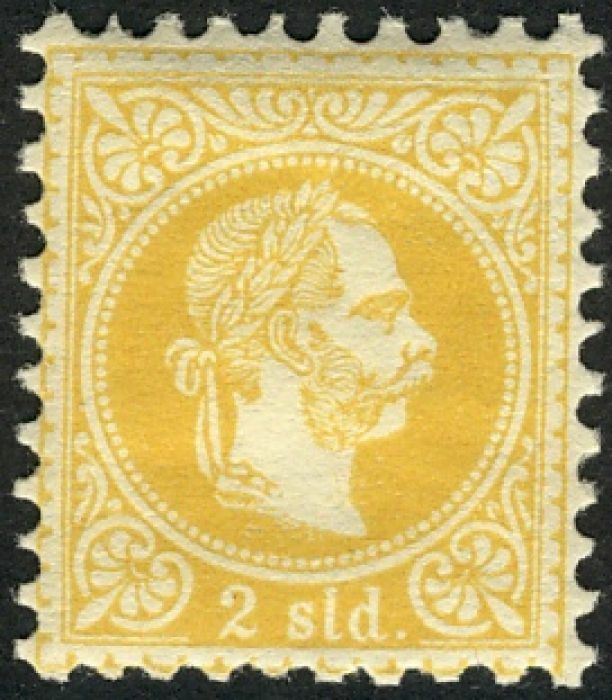 † Year of issue, where other than 1903. ‡ Scott notes numerous perf variants. Gibbons  states that although stamps surcharged in French denominations are generally regarded as for use in Crete, they were sold and used in many offices in the Turkish Empire. Sources: ScC , SG2 .